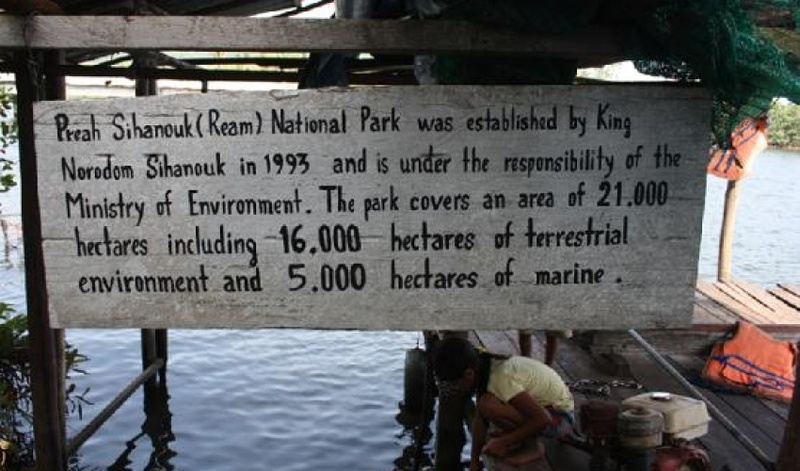 Ream national Park was declared a protected area in 1993 by royal decree because of its national, scientific, educational and recreational values. 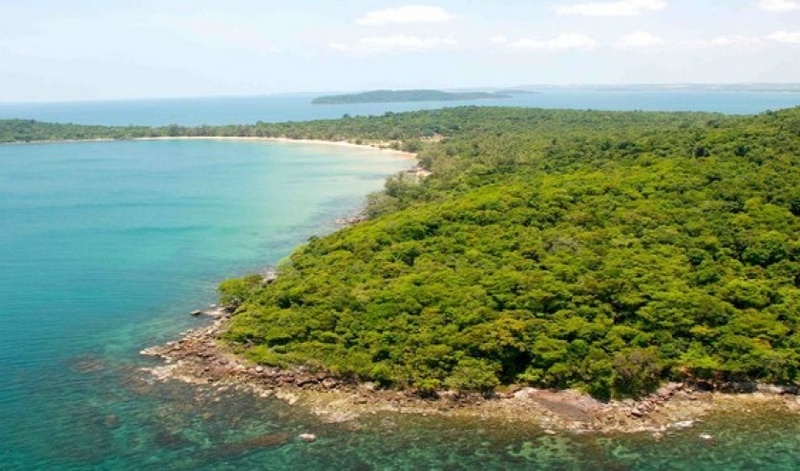 It’s situated approximately 18km east of Sihanoukville. Monkeys, Dolphins, Deer, Wild pigs and abundant of bird life can be seen through this 21,000 hectares. 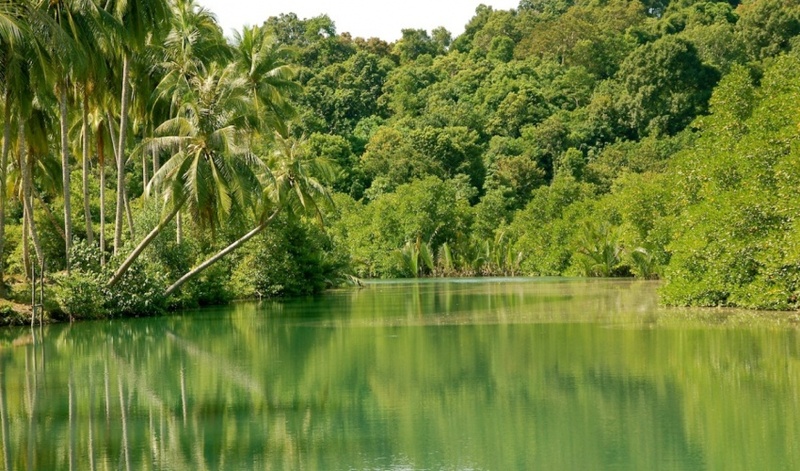 Park with includes jungles, estuaries, beaches islands and coral reefs. 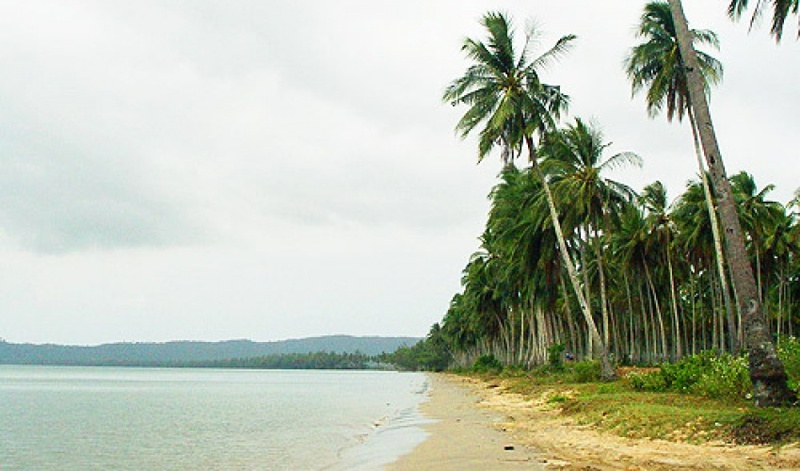 The untouched beach of Ream is located in the Ream National Park. Take Route 4 to the Airport road 18km north of town. Turn right, go 9km to the ocean. The beach to the right is long and narrow and frequented more by fishermen than tourists. 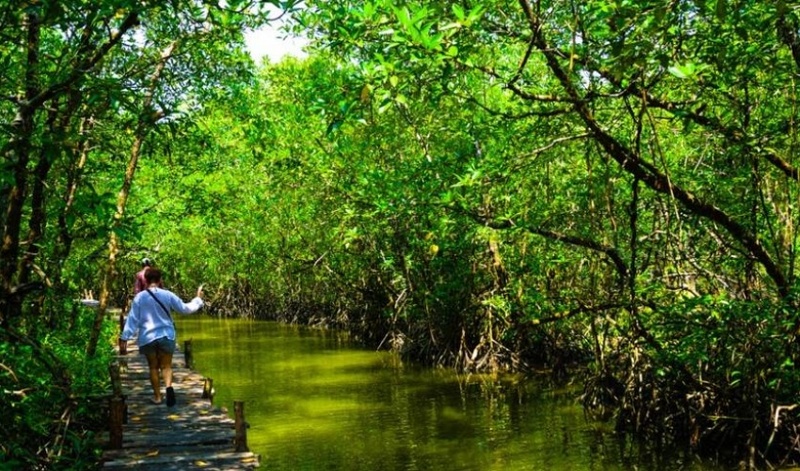 Behind the beach is a mangrove swamp, which attracts a wide variety of tropical birds. The beaches to the left nearer the Naval Base now have a few vendors selling drinks and renting tubes. 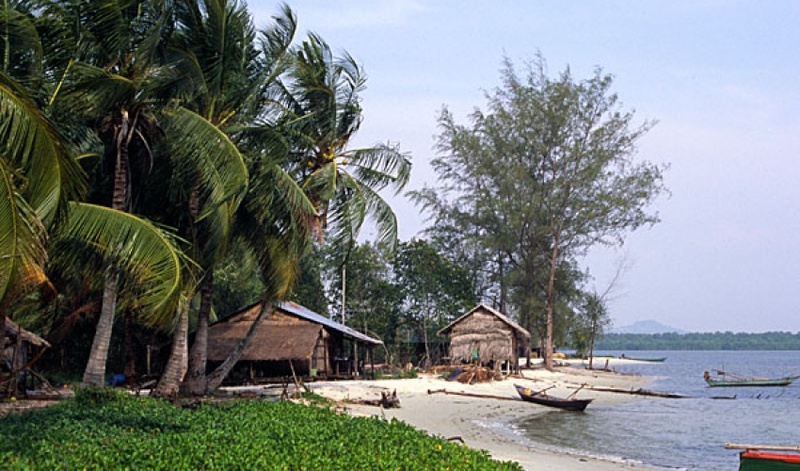 The Ream Beach in Sihanoukville is the perfect place that takes you away from the crowded life of the town. Located on the outskirts it is almost a haven for nature lovers. It brings to you the best of creation and will surely captivate you to come back to it again and again. Located at the farthest end of the town, you have to travel almost 20 Km before you reach the Ream Beach of Sihanoukville. Nevertheless this distance will seem nothing when you spend those priceless moments in a place which is nothing short of a paradise. The Ream Beach in Sihanoukville is not even difficult to reach because the road is pretty straight without much turns or twists. From the airport if you travel along the route 4 towards the northern part of Sihanoukville, you will come quite near this exotic water body. You will also get several public transports to ferry you to your destination. 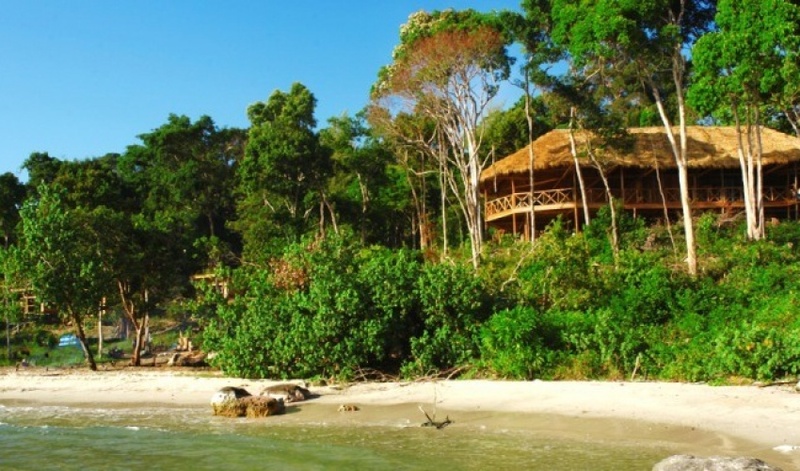 The Ream Beach in Sihanoukville is a place that will bring you right in the middle of the untouched exquisiteness of nature. 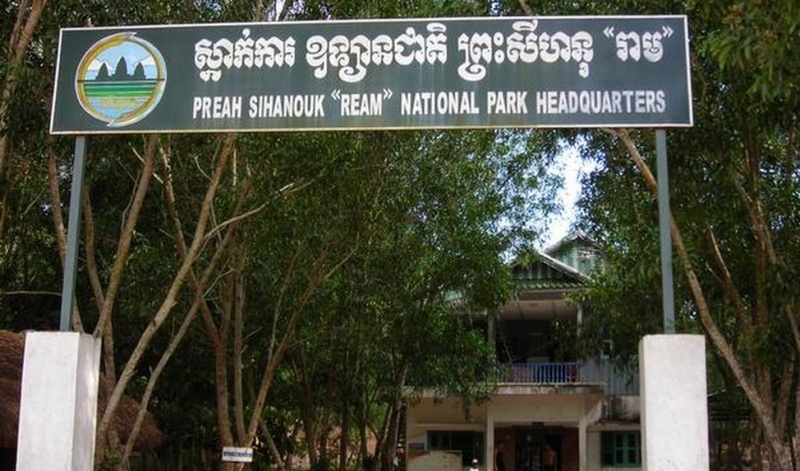 Being one of the brightest spots within the premises of the Ream National Park in Sihanoukville, it is usually haunted by the nature lovers. Though the area of the Ream Beach at Sihanoukville is not very large, it is truly one of the most charming among all the beaches in Sihanoukville. 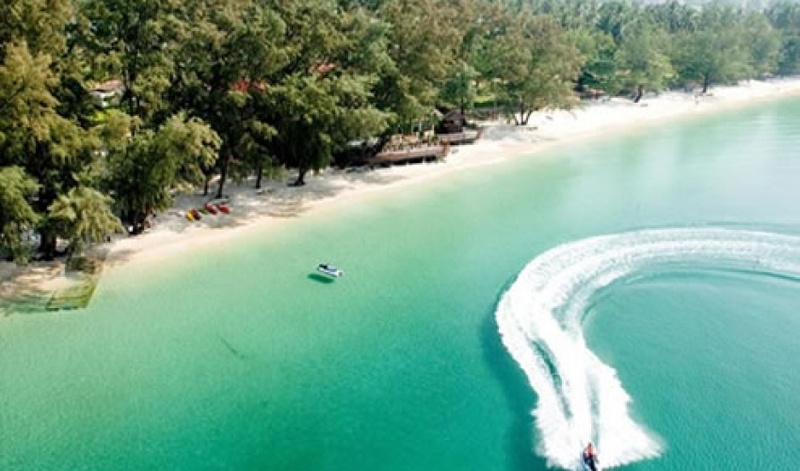 The Ream Beach in Sihanoukville in Cambodia is also one of the few beaches that are landscaped by mountains and water falls, thus making the entire scene a treat for the eye. 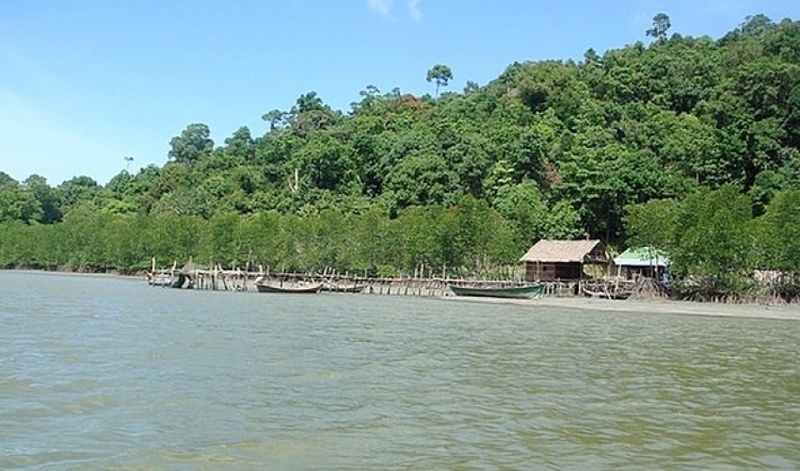 Another major attraction of this beach is the swampy region of mangroves that grow right at the back of it. You can also see some lovely tropical birds while looking around the marsh area of the Ream Beach in Sihanoukville. Apart from the exploration of so many fascinating things the Ream Beach in Sihanoukville is also ideal for simple relaxation. You can even see the fishermen at work while doing so. Since it is quite an uninhabited region you will only find few small stalls at this Sihanoukville sightseeing spot and it is advisable to bring your own refreshments .